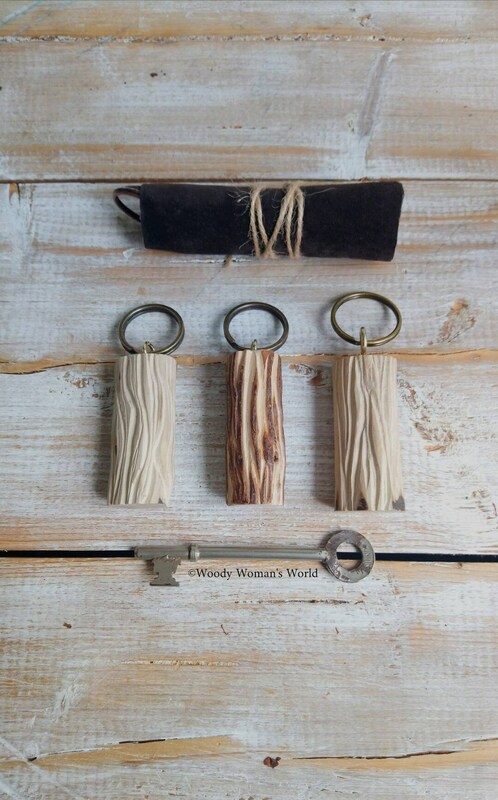 Hardwood carved keyfobs handmade from wood sourced with consideration for our environment. 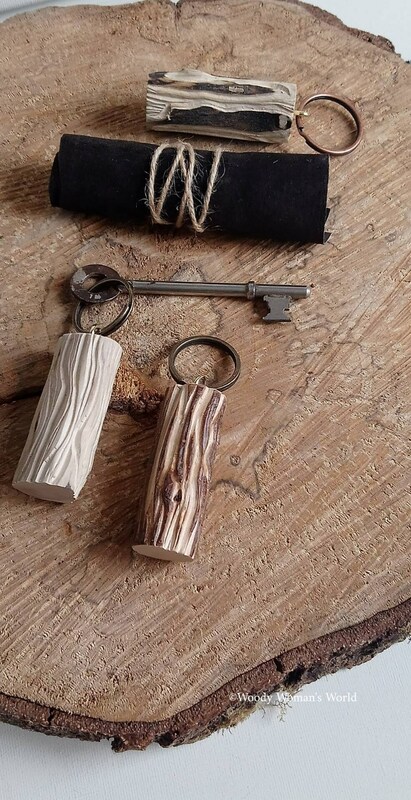 Beautifully handmade in Wales and always paying close attention to detail. The keyfob can be personalised if you wish. The carvings are interesting and beautifully created and left natural. 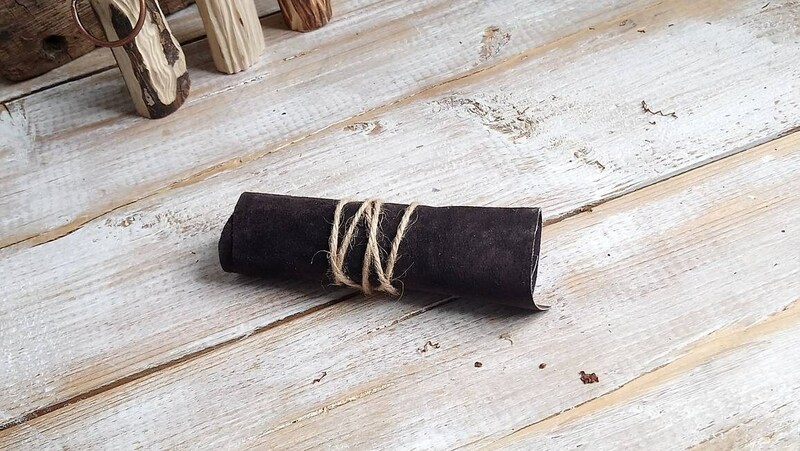 Each will vary, however you are able to select from the drop down menu beige, finely carved brown or heavily carved brown. 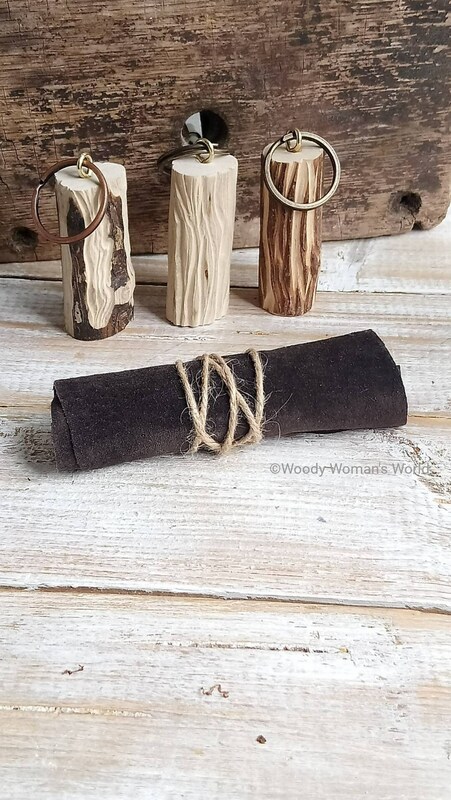 A keyfob suitable for those who love the great outdoors, nature or for those who love something truly unique. 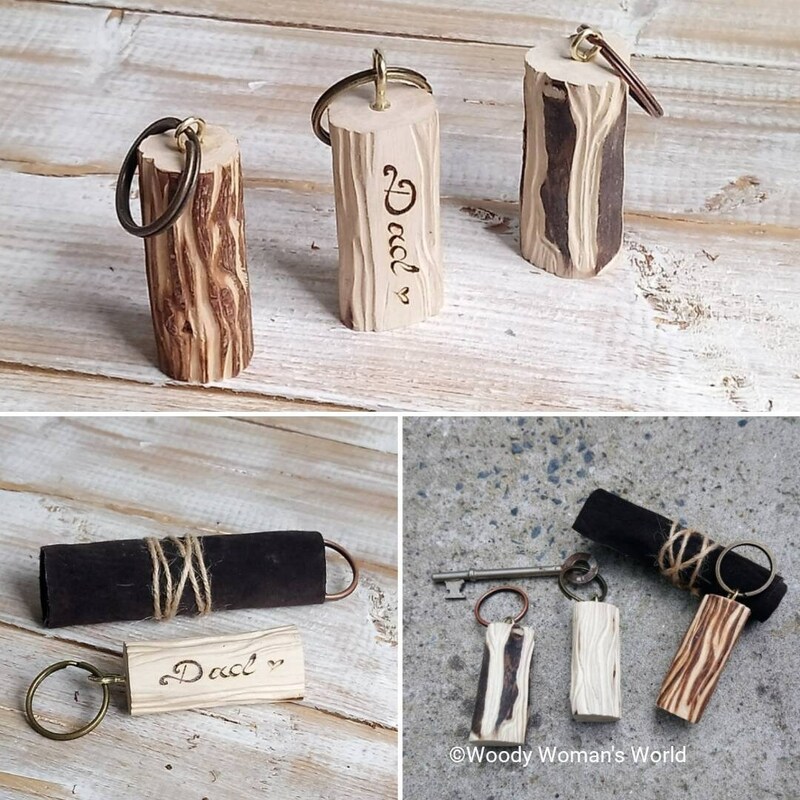 The keychain has a strong, vintage colour split ring and presented in a simple wrap which may vary and tied with twine and are also sent gift wrapped ready for gift giving. The total size of key fob just over 9cm.